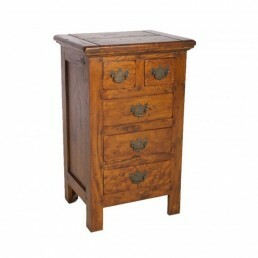 Our East Indies Furniture is hand-made from solid mango wood providing unique pieces for the dining room, living room, bedroom and office. 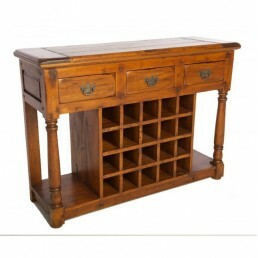 This versatile collection is constructed features rustic furniture style, oozing unique colonial Eastern character and a charm of a bygone era. 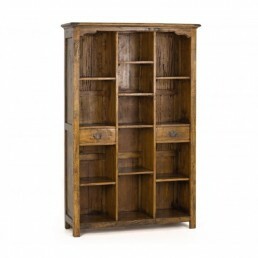 This range is finished with a rich golden colour to compliment the natural mango wood. 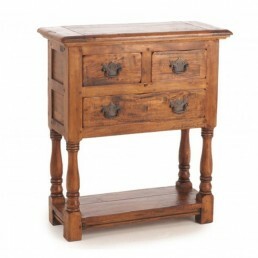 Each piece is constructed to the highest standards using rustic peg joints and dovetail drawer construction. 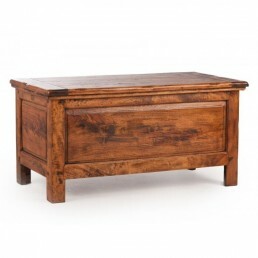 East Indies colonial style trunk blanket box made in Indonesia from sold mango wood. 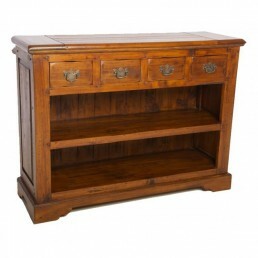 Width: ..
East Indies colonial style buffet sidebaord made in Indonesia from sold mango wood. 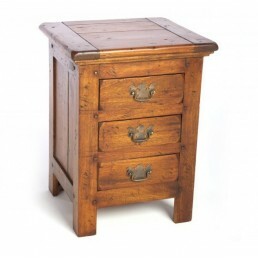 Two drawers a..
East Indies colonial style three drawer chest of drawers made in Indonesia from sold mango wood. 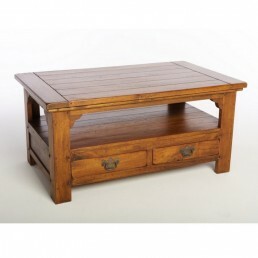 ..
East Indies colonial style coffee table made in Indonesia from sold mango wood. 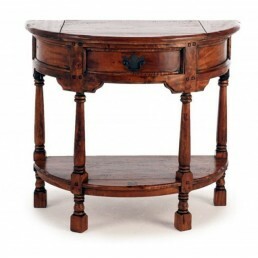 Two drawers and o..
East Indies colonial style half round console table made in Indonesia from sold mango wood. 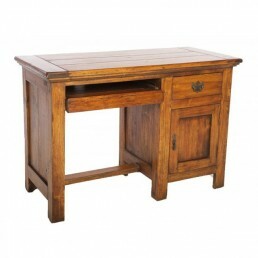 One d..
East Indies colonial style desk or dressing table made in Indonesia from sold mango wood. One dra..
East Indies colonial style large ladderback dining chair made in Indonesia from sold mango ..
East Indies colonial style large dining table made in Indonesia from sold mango wood. 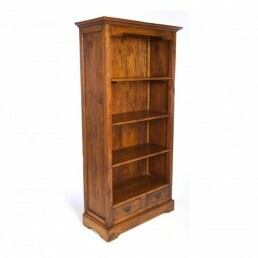 Width:..
East Indies colonial style large bookcase made in Indonesia from sold mango wood. 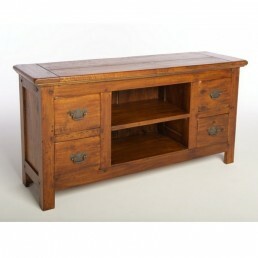 Two drawers and..
East Indies colonial style long narrow TV cabinet made in Indonesia from sold mango wood. 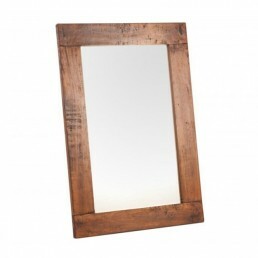 Two she..
East Indies colonial style wall mirror made in Indonesia from sold mango wood. 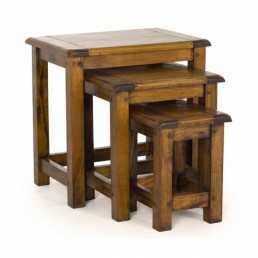 landscape or portr..
East Indies colonial style nest of three tables made in Indonesia from sold mango wood. 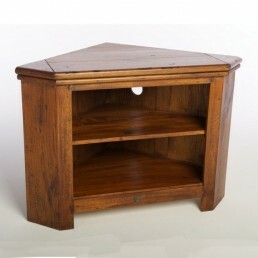 Large..
East Indies colonial style large telephone table made in Indonesia from sold mango wood. 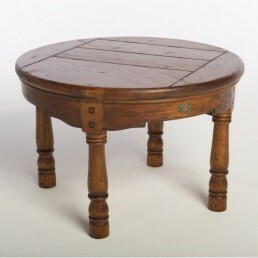 Four dra..
East Indies colonial style round coffee table made in Indonesia from sold mango wood. 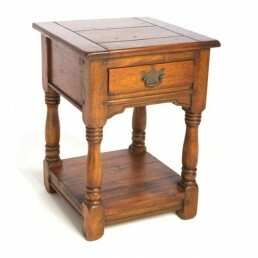 ..
East Indies colonial style bedside - end - side table made in Indonesia from sold mango wood. 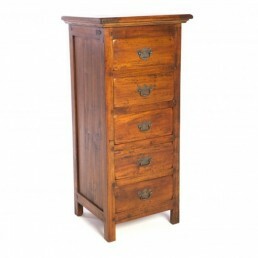 One..
East Indies colonial style tallboy chest of drawers made in Indonesia from sold mango wood. 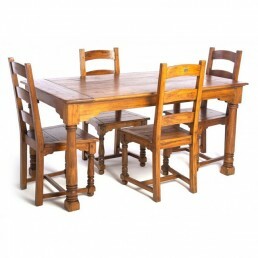 Five ..
East Indies colonial style large telephone table made in Indonesia from sold mango wood. 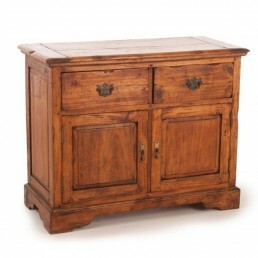 Three dr..
East Indies colonial style large wind buffet - sideboard made in Indonesia from sold mango wood. ..